Over the last few years, more and more home inspections are uncovering vermiculite attic insulation in homes throughout the United States. This is significant as vermiculite might contain asbestos, and often times homeowners or future homeowners are told to "leave it alone" or "this will be expensive to professionally abate if you do a future remodel." There were various manufacturers of vermiculite attic insulation. One of the largest manufacturers, W.R. Grace, went through a reorganization plan in 2014. 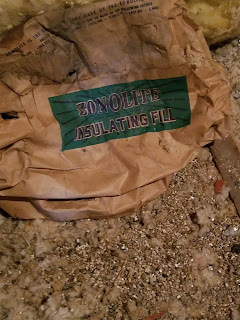 W.R. Grace manufactured the brand Zonolite, and there is now a Zonolite Attic Insulation Trust (ZAI Trust) set up to help assist homeowners with the removal and re-insulation of attics that contain the Zonolite-brand material. The ZAI Trust will reimburse up to $4,125 per claim/homeowner the cost to professionally remove and re-insulate a home found to contain the Zonolite-brand insulation. 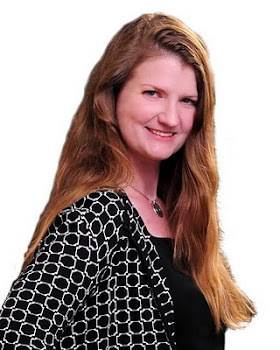 I recently had a client go through the process of filing a claim online through the Trust website, getting a sample tested, and proceed with abatement and re-insulation. The total cost was about $7,500 for removal and re-insulation, and upon completion, they submitted canceled checks and copies of the paid invoices to the Trust, and received a reimbursement check of $4,125 about 2 weeks later. There is no charge to have the Trust test the sample to confirm if it's the Zonolite brand (note they just test it to determine if it's Zonolite - they do not test it for asbestos content). They will also consider photographic evidence of a Zonolite bag being found in the attic as part of the documentation process. My client was very pleased with the results and was very thorough with their research. They interviewed 3 abatement contractors, and the one they liked the most came in with the best price (about $5,000) and 2 insulation contractors (only 1 provided a bid - but it was within range of the budget from the Xcel Energy Audit they had done). Overall - my client was thrilled with the results. They had planned to improve the insulation in their attic when they bought the property, and getting 55% of the cost paid for to remove the vermiculite and re-insulate was a nice surprise. They also managed to gain some useable storage space in the attic along the way with the help of a structural engineer and new attic floor for an additional fee. Added bonus - Xcel Energy had rebates for the homeowner for the insulation for additional reimbursement for the new insulation.